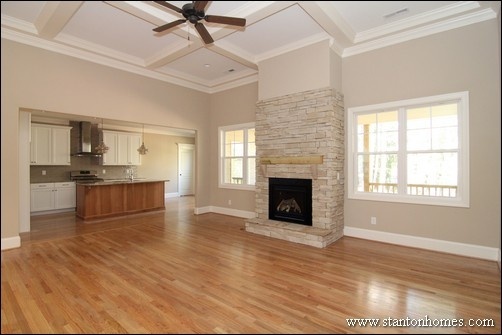 Can a Formal Dining Room be Converted into an Office? 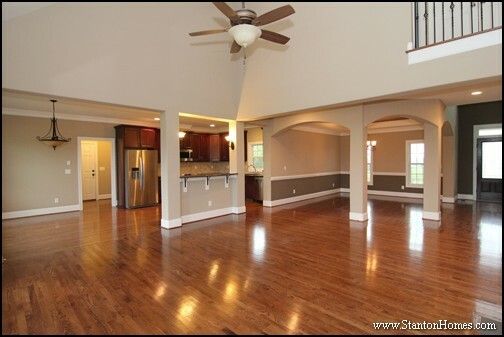 Do you have a floor plan you love, but wish the formal dining room could be converted into an office? 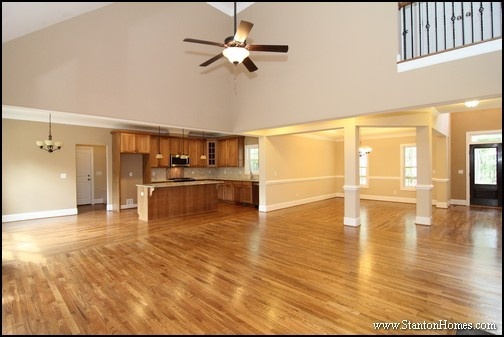 Breakfast rooms are getting larger, and rather than set up two separate dining areas, some homebuyers are opting for a convenient downstairs office instead. 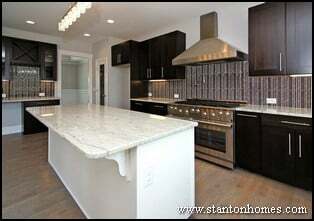 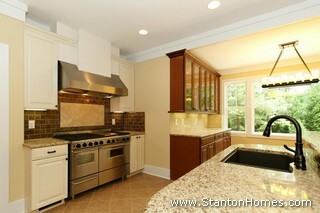 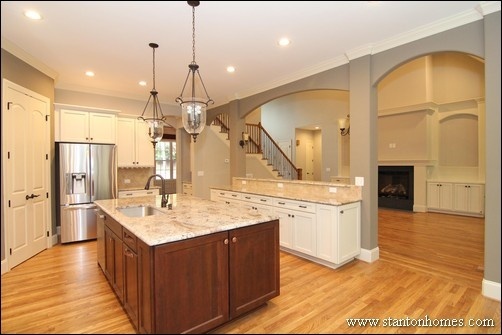 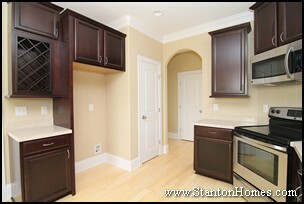 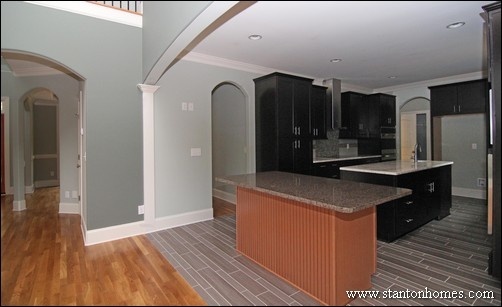 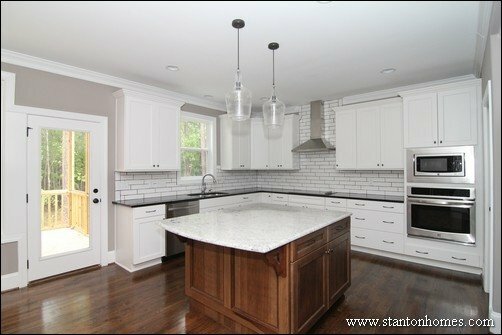 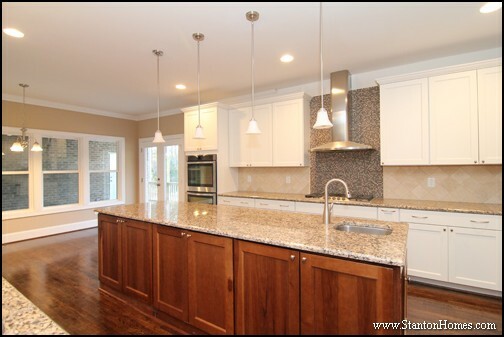 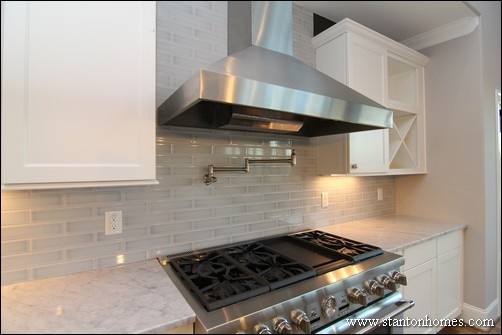 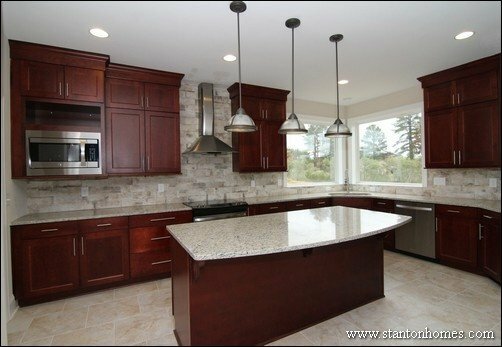 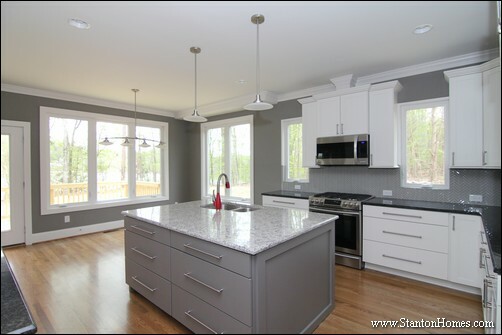 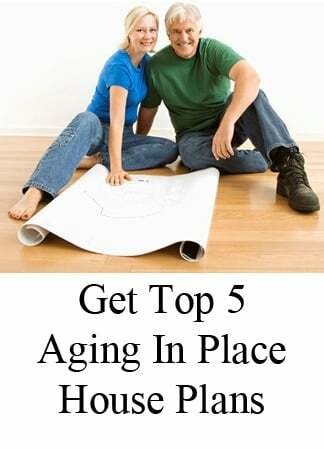 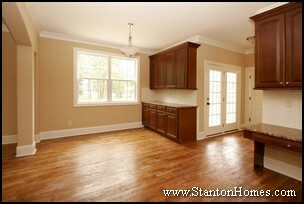 It's easy to modify or design and build a home with Stanton Homes. 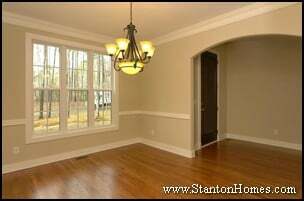 - Add French Doors between the Dining Room and the Foyer. 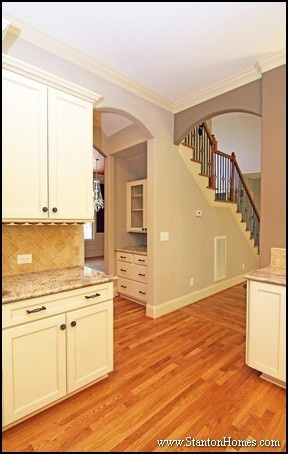 - Wall off the doorway between the kitchen and the dining room. 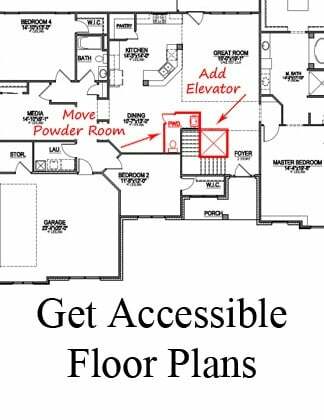 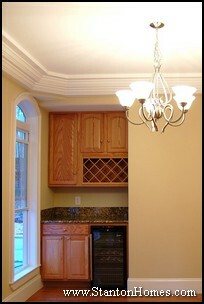 - Add cable and phone outlets in the dining room. 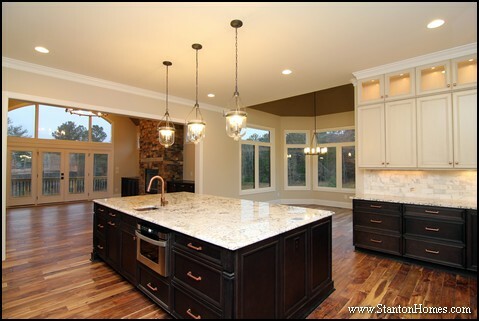 If homebuyers are set on having that dining room converted, there is more than one way to have a great office - without turning off future homebuyers who love to have the formal dining area. 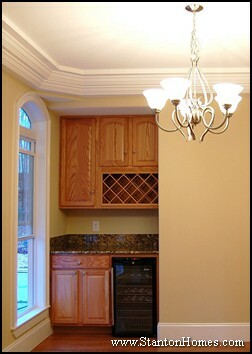 - Instead of walling off the doorway between the dining room and the kitchen, add a door. 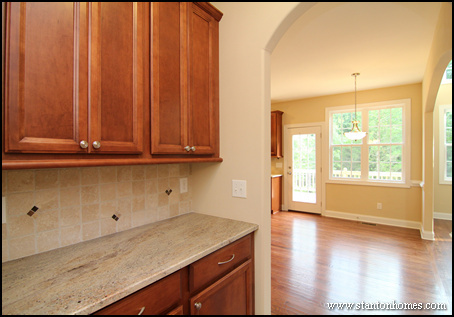 You may never actually open it, but it will be easy to removed by a future homeowner, leaving the framed doorway. 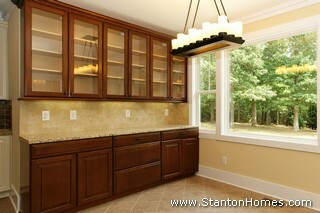 - Go ahead and add the cable and phone jacks. 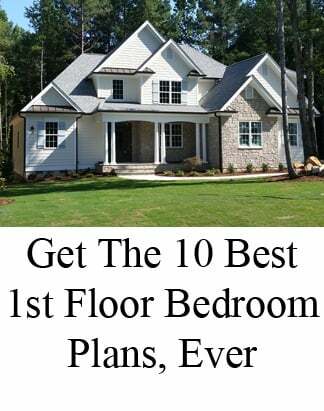 Usually asking for phone and cable jacks before construction begins can mean a charge of $50-100 each - but it will be much harder to run wiring for extra jacks once the home is finished, which of course means more expensive. 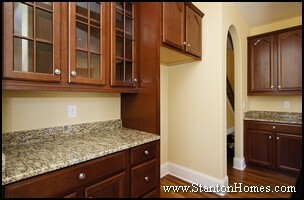 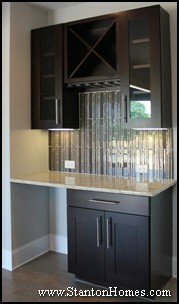 - Consider adding a butler's pantry or wall of built-in cabinets, if room allows. 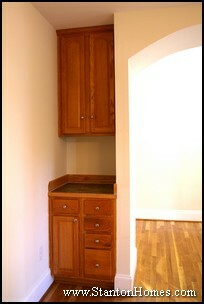 These cabinets will be very useful whether the room is used as an office or as a dining room. 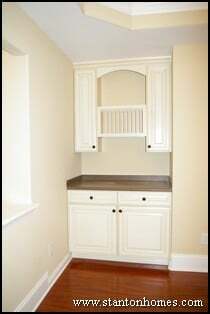 Whether you choose to add a formal butler's pantry, or just a basic set of cabinets, it is helpful - in the office, store all your office supplies out of site. 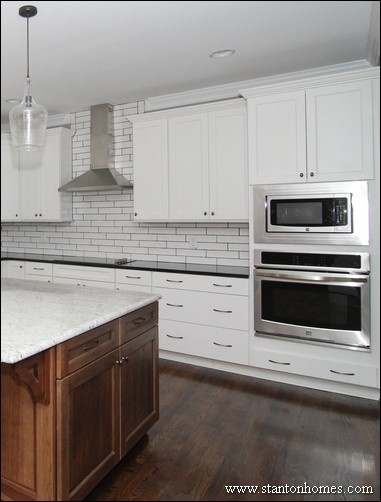 Convert to a dining room, and there's a place for table linens, the good china, and more. 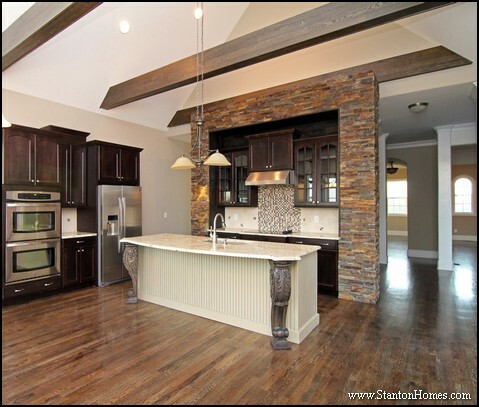 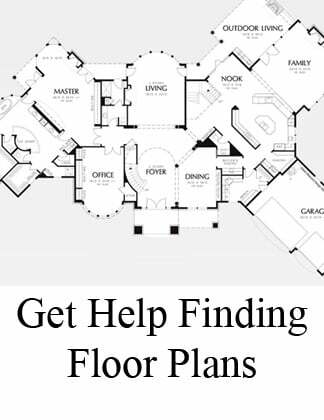 No matter what choice you make, think about versatility, and work with your builder to incorporate the functions that you need most - without reducing the ability to sell your home in the future.